I have a red one myself and love it. 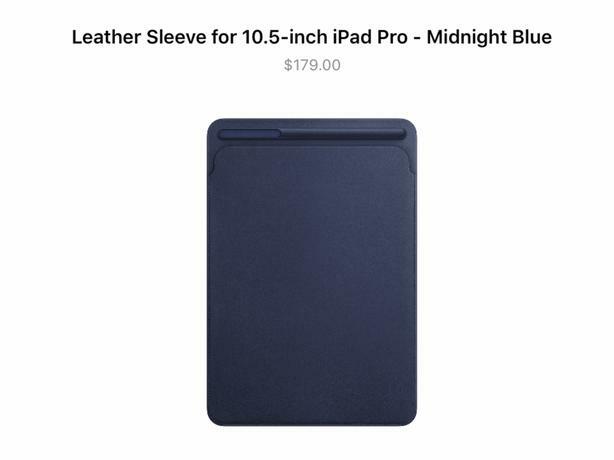 It feels so nice and gives your iPad extra protection. Nice material. With a spigen thin case and Smart Keyboard on it still fits no problem. Price is firm. Serious inquiries only please and thank you.